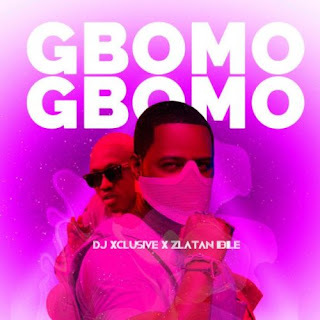 Superstar Dj Xclusive is here again, with a promising track tiltled Gbomo Gbomo featuring Zanku founder, Zlatan ibele. 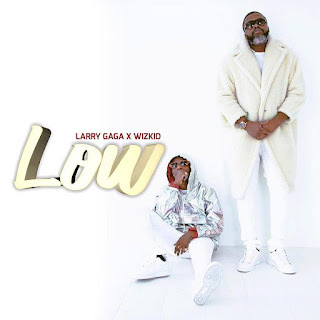 Since Zlatan is on this track you don't need to be told how is going to be. 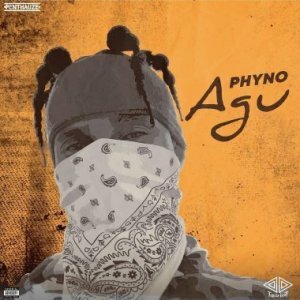 After the success of Nyem Space which Phyno, Penthauze Music Boss featured his new signees on. 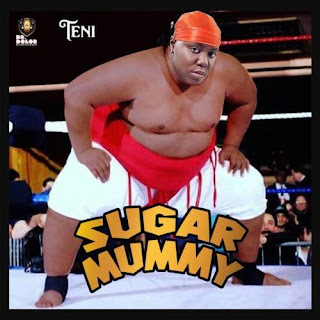 He is here a again with a track he dropped today. The track was tiltled Agu, recording his first solo song this year. 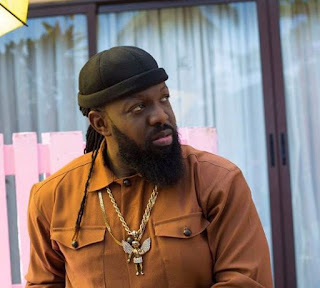 The track was produced by hitmaker producer, T-spize. Believe me is going to be a hit. 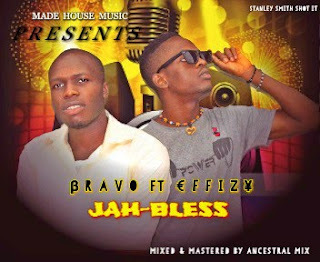 Made House Music presents Jah-Bless By these Two talented artiste, Bravo a rapper and Effizy a singer. This is a song titled "Jah bless us" which inscribe "jahova bless us in our various endeavors". 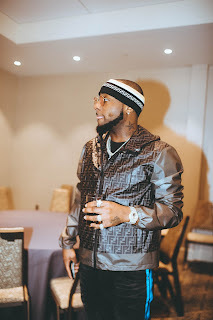 It is actually an inspirational song to any hustler in the street. They both emerged from enugu state. Davy D is one the most popular artiste in Enugu State University of Science and technology. He has released so many prominent song well known by ESUT students. His previous song Familiarity was an amazing one. 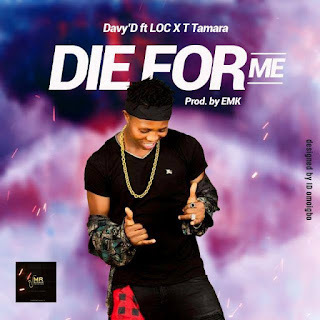 Today, Davy D is here again with a song he titled Die For Me featuring LOC and T Tamara. 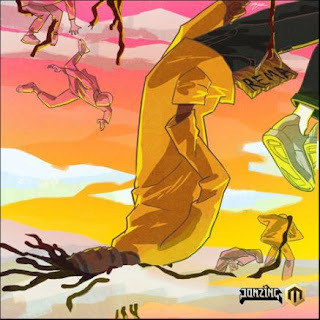 De For Me is too lit and was produced by EMX. 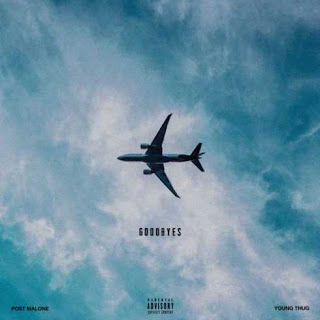 Update your playlist with this song. 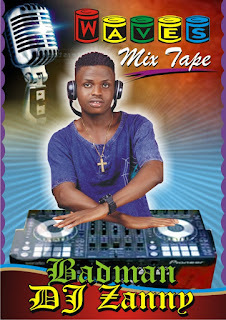 Badman Dj Zanny is a south eastern Disk Jockey. 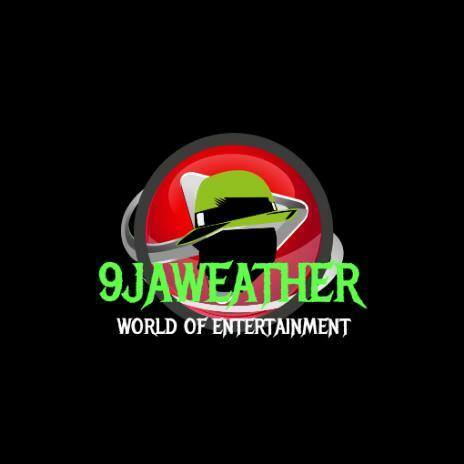 He is officially working with us, 9jaweather.com.ng now, based on monthly Mixtape and promotion of songs. 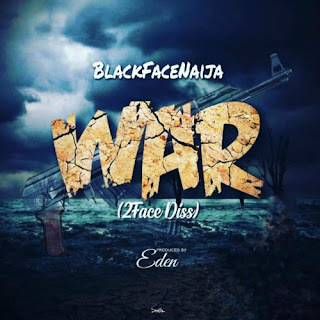 He recently sent us his most anticipated and latest mixtape in which he labelled Wave Mixtape. 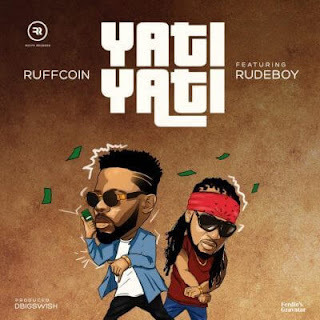 It comprises mainly of Nigerian top hit songs mostly released this year and last year. 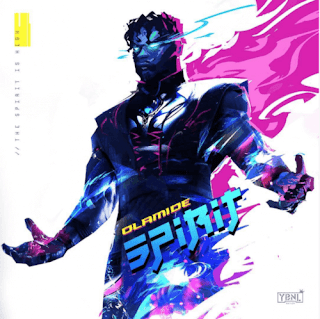 The mixtape will unlock your spirit, highly professional. 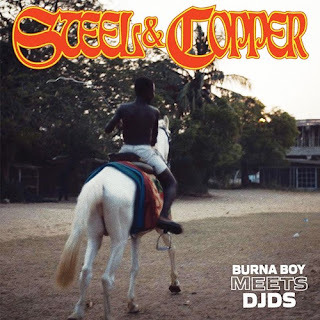 The long awaited vibe is out now, just few hours ago. 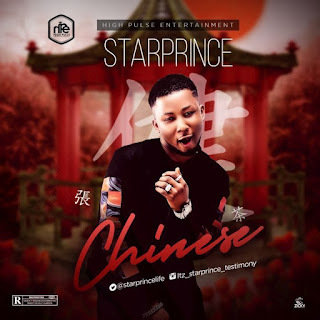 High Pluse Entertainment presents Chinese by Starprince, a Nigerian young talented singer from South East. 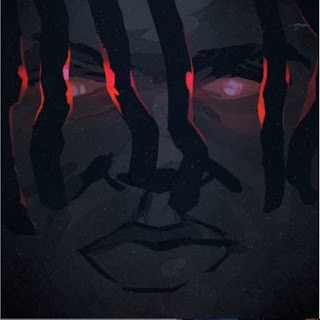 After the release of Bless Us which made him prominent in South East, Starprince is here again with this dope jam produced by Kukubeat, mixed and mastered by Brain on The Mix. 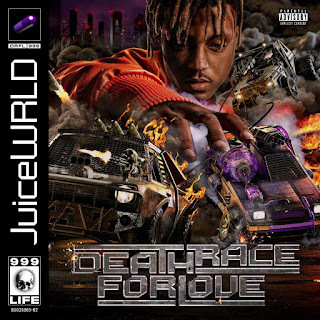 Juice Wrld dropped his sophomore album recently which he titled Death Race for Love. 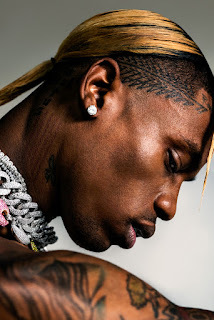 It is a twenty two tracks album featuring Young Thug, Brent Faiyaz, and Clever leaving the Chicago native with the majority to himself.